Sometimes all it takes is a moment of inspiration to change your life. That’s exactly what happened to sisters Kate and Theresa. One day, a decision to create a small batch of cider in their own kitchen led to courses on cider making at Washington University, to an apprenticeship in England, to starting their own business. 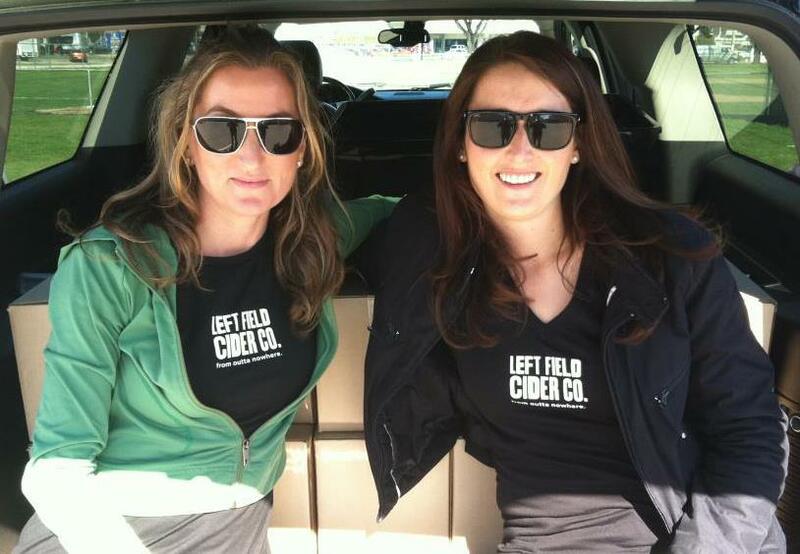 In fact, the sisters loved making cider so much, that it has become a full family-owned operation complete with their own cider house located in Mamette Lake, BC. Kate and Theresa make small batches of traditional style cider by blending English and French cider varieties of apples with BC dessert apples. 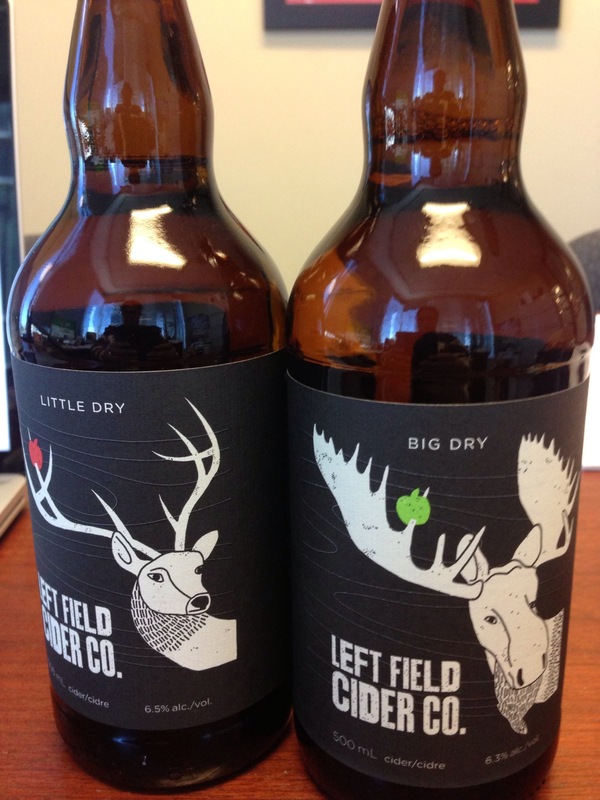 With two products in the market (Little Dry and Big Dry), their cider has quickly gained recognition by winning Best Beverage at the 2012 Okanagan Fest of Ale in Penticton. Little Dry has a great apple taste with a nice level of carbonation and a sweet finish. It’s the perfect summer beverage for BBQs and get-togethers on the deck. Big Dry is really on the dry side. A more traditional English cider, it has more carbonation and it’s great paired with pork and cheese plates. The ciders come in 500ml bottles, so one is plenty for two people. Click here for a list of vendors in the lower mainland.